Walter Broes, the Godfather of the Belgian ‘roots music’ scene, is back. Four years after the fade-out of the Seatsniffers, he returns frontstage with “Movin’ Up”; an album consisting solely of brand new, self-written material, offering only the very best of what the ‘Americana’ sound – the sound that he masters oh so well – has in store: the drive of the Cramps, the border town vibe of Los Lobos, the blues of Louis Jordan and the twang of Dwight Yoakam. You can call him the only Belgian guitar player-singer-songwriter that has been embraced by audiences ànd critics in Texas, California, Arizona and New Mexico, as being ‘the real deal’. You can call him the man that learned his people how to comb their hair. You can call him David Lynch with a Fender Telecaster. Just don’t call him retro. 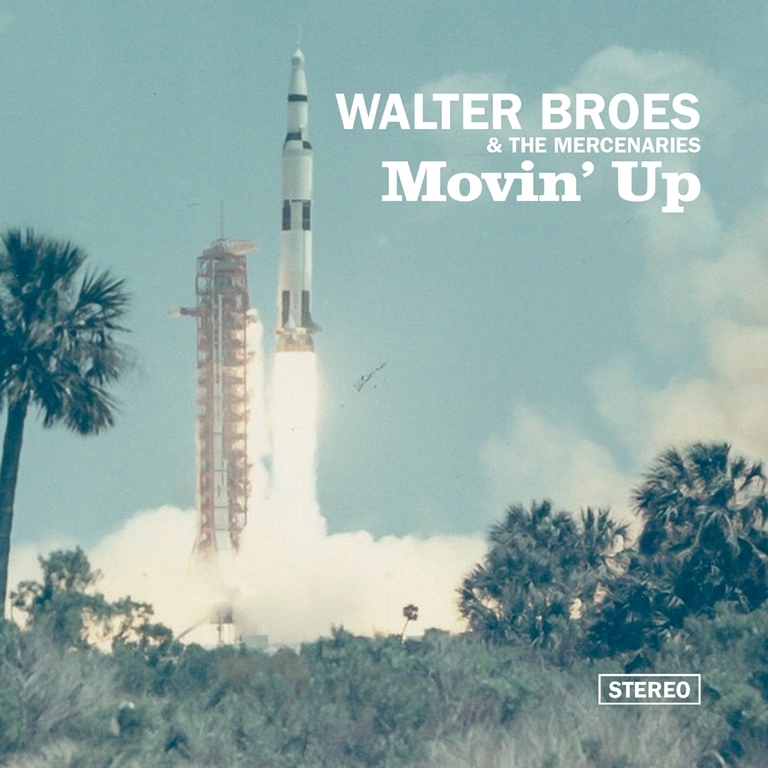 All songs written by Walter Broes, except 1. Broes/Den Haring, 7. Self (Lovolar Music) and 11. Edwards/Meyer/Wayne (Gladys Music). All original songs published by Donor Publishing.